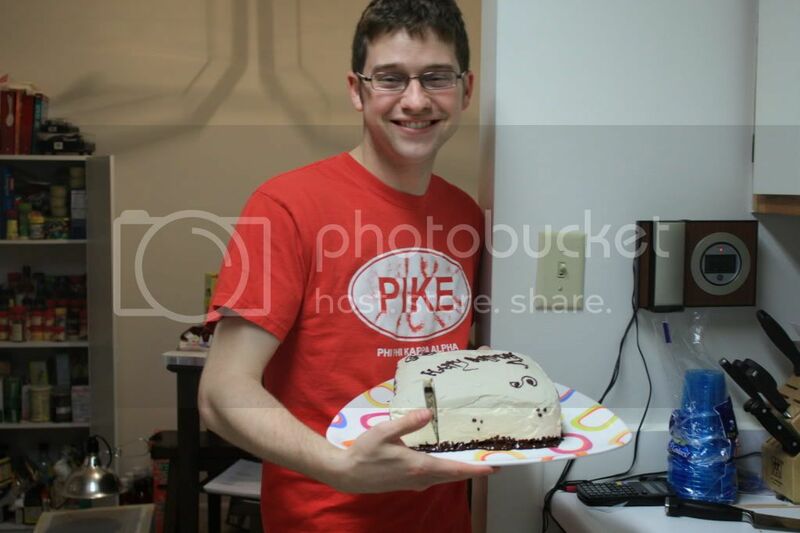 I actually halved the recipe because lord knows we don't need a three layer cake for just the two of us. I've posted my adjustments below. Click on the source name for the original recipe. Preheat oven to 350°F. 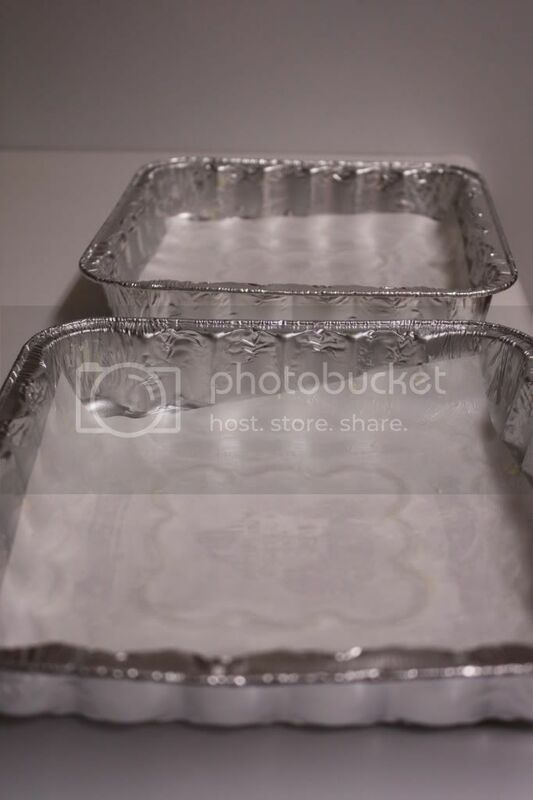 Butter the bottoms and sides of two 8-inch square cake pans. 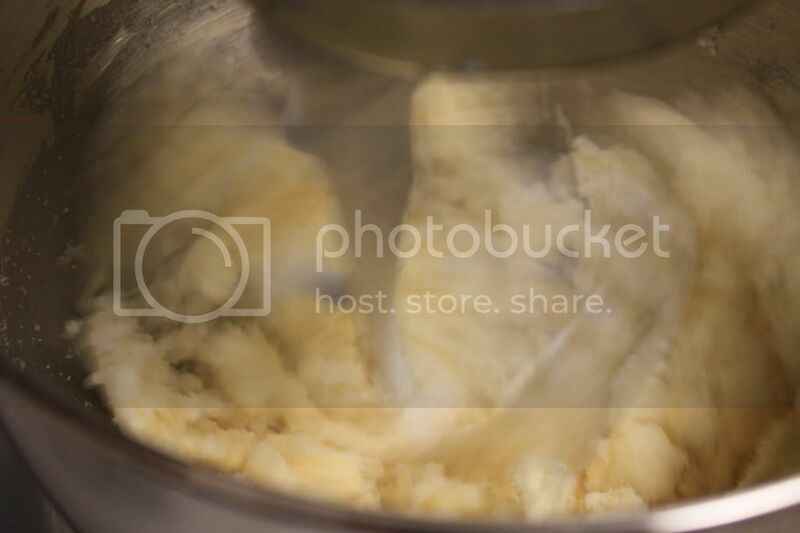 Line the bottom of each pan with a square of parchment or waxed paper and butter the paper. 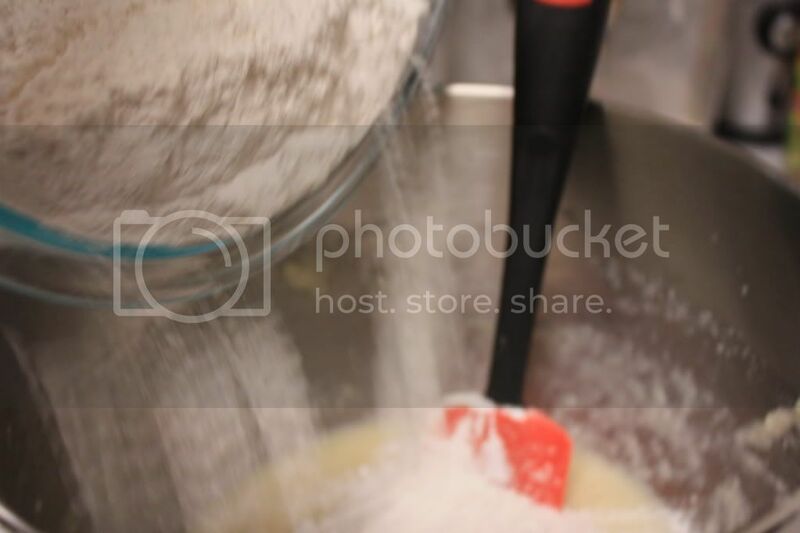 In a medium bowl, sift together the cake flour, baking powder and salt. Set the dry ingredients aside. 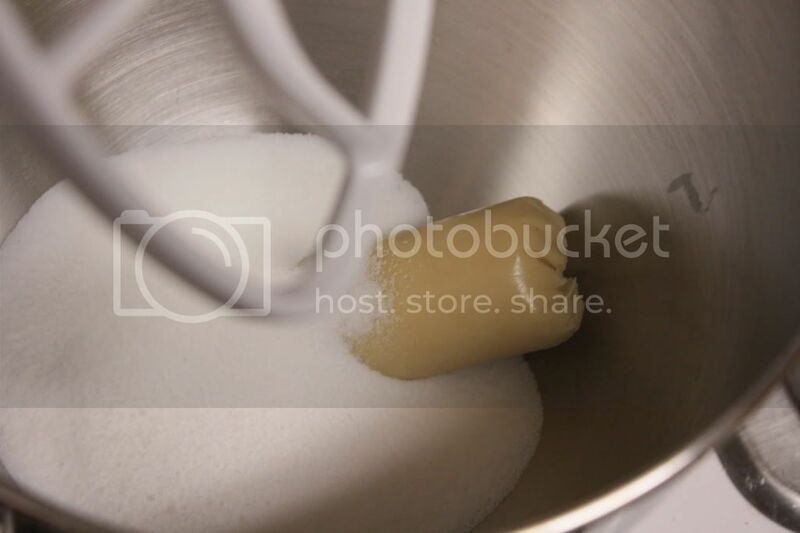 Place the almond paste and sugar in the bowl of a heavy-duty mixer fitted with the paddle attachment, or in another large bowl if using a handheld mixer. 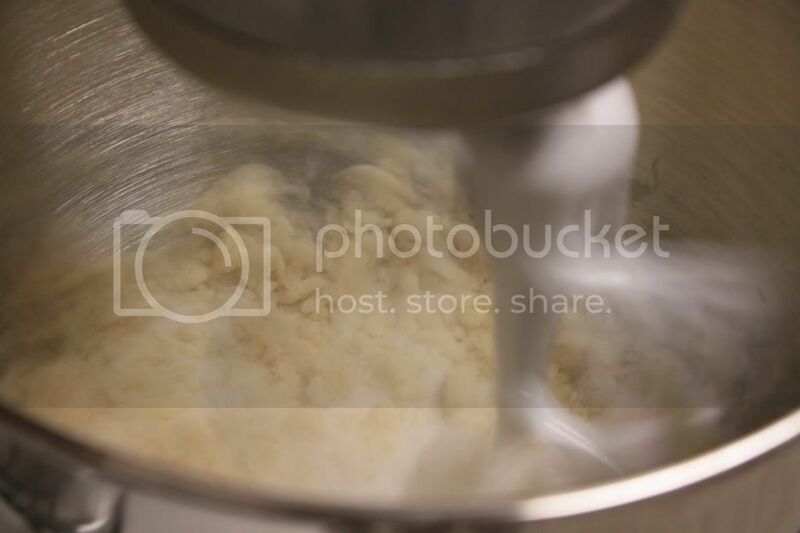 Begin to cream the mixture on low speed to break up the almond paste, then increase the speed to medium for about 2 minutes, or until the paste is broken into fine particles. 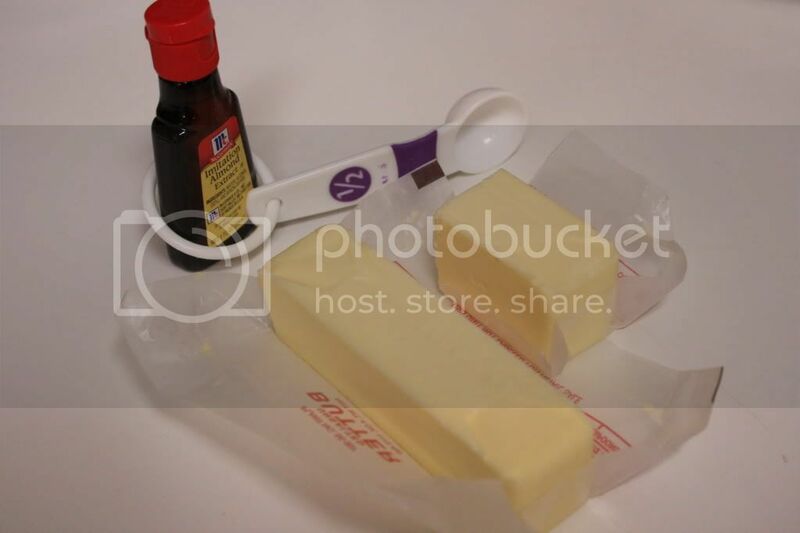 Add the butter and almond extract and beat it well. 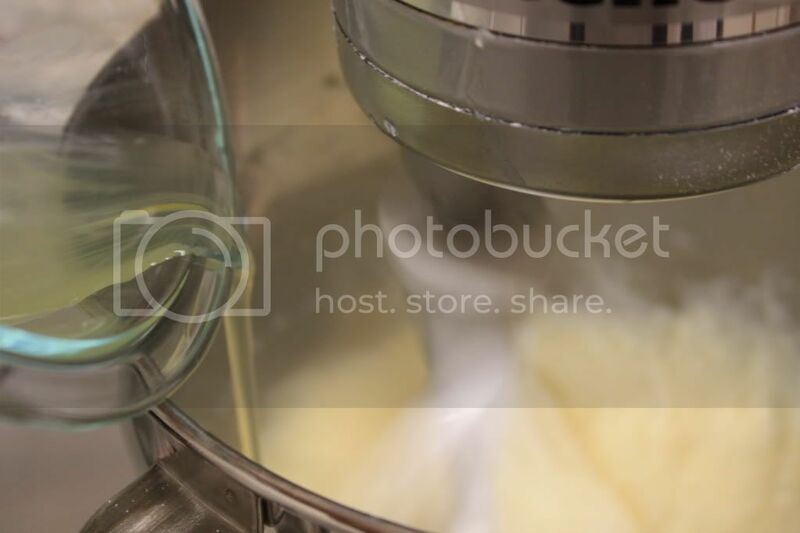 Add the egg whites, two or three at a time, beating just long enough to incoperate after each addition. 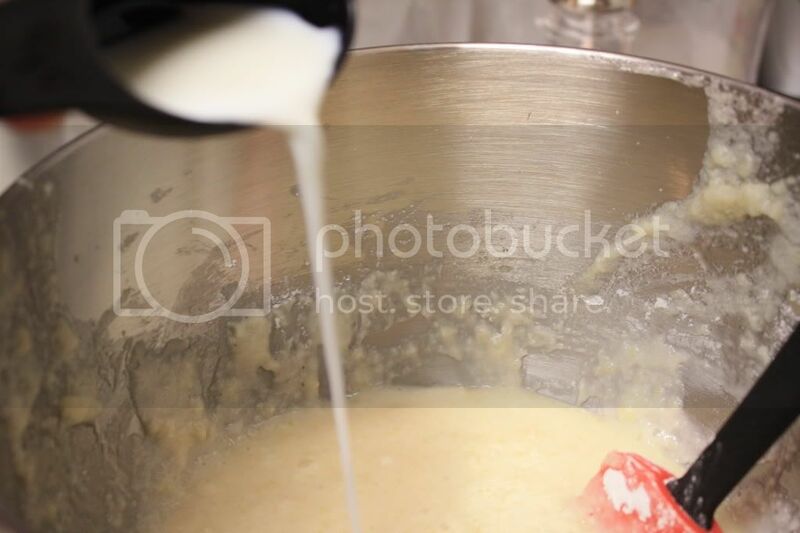 Scrape down the sides of the bowl several times to make sure it is evenly mixed. 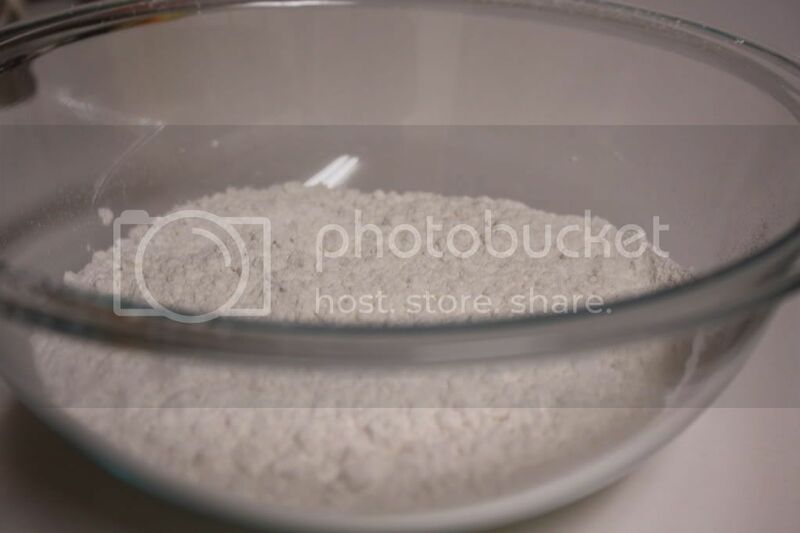 Dust about a third of the dry ingredients over the batter and fold in with a large rubber spatula until just combined. Fold in about half the milk. 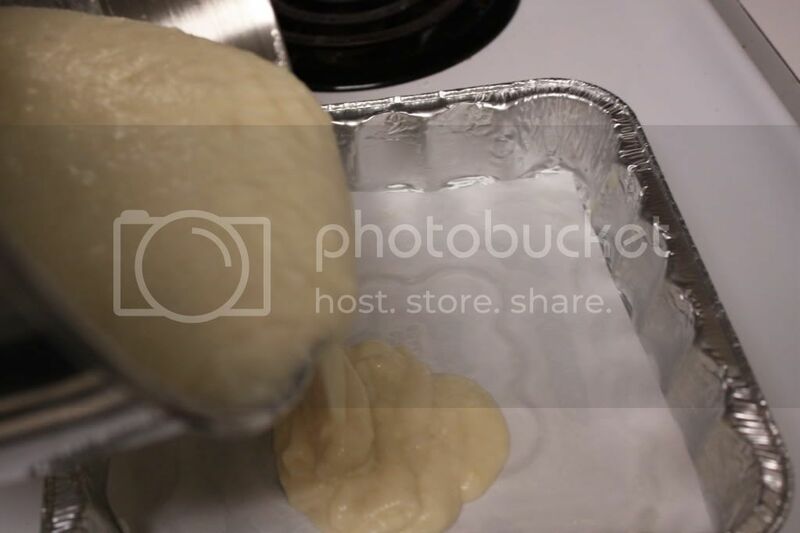 Fold in half the remaining flour mixture, followed by the remaining milk. Finally, fold in the last of the dry ingredients just until no streaks of white remain. Use a light hand and do not overmix. 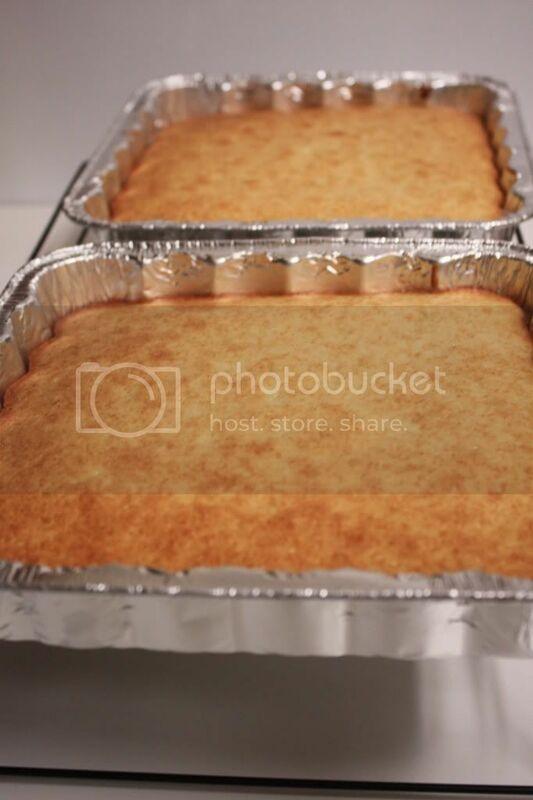 Divide the batter among two prepared cake pans. Bake for 25 to 30 minutes or until a cake tester or wooden toothpick stuck into the center comes out clean. Let the cakes cool in their pans on wire racks for about 10 minutes. 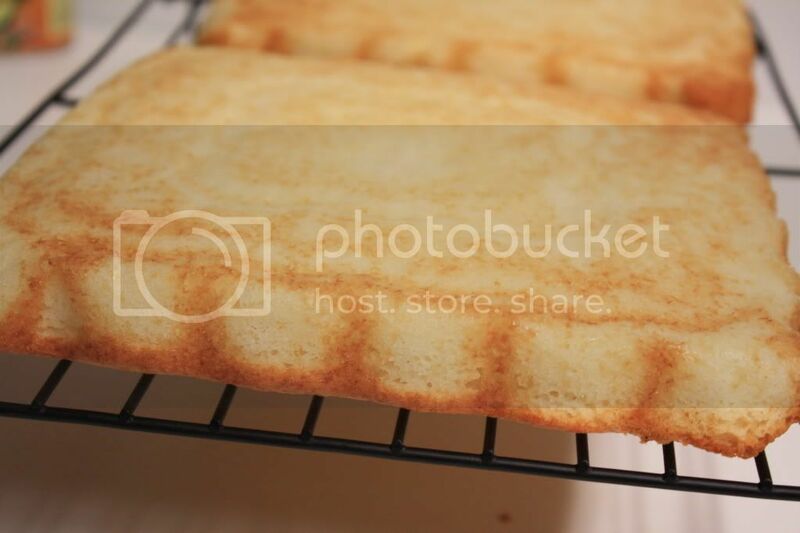 Turn the cakes out on to wire racks, carefully peel off the paper liners and let them cool completely, about one hour. To assemble the cake: Place one layer flat side up on a cake stand or serving plate. 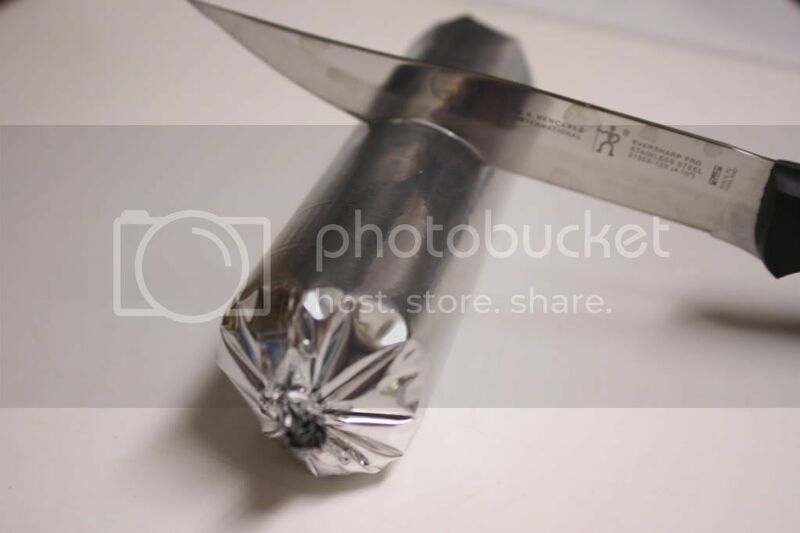 (If the top of the layer is not flat, use a long serrated knife to level it.) Slide small strips of waxed paper under the edges to protect the plate from any messiness accumulated while decorating. Brush first layer with simple syrup, if using. 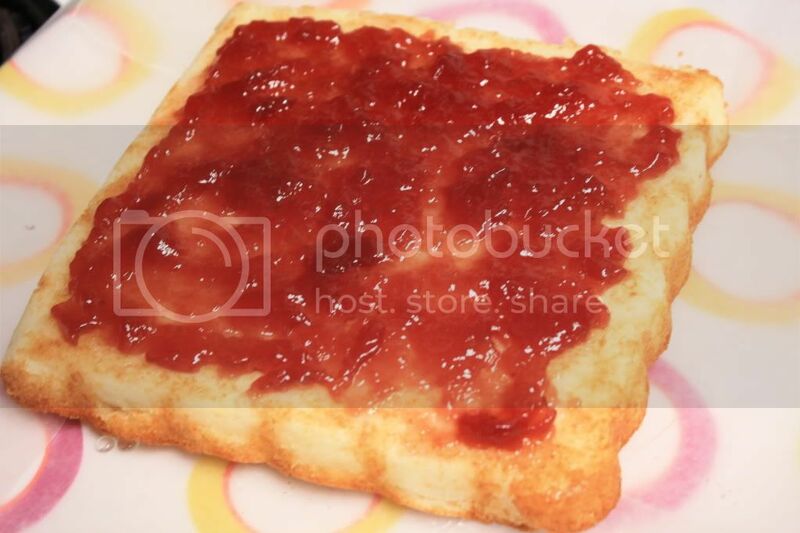 Spread 1/2 cup of the raspberry preserves over the cake, leaving a 1/4 inch margin around the edges. Place the second layer of cake on top (and level the top if necessary).